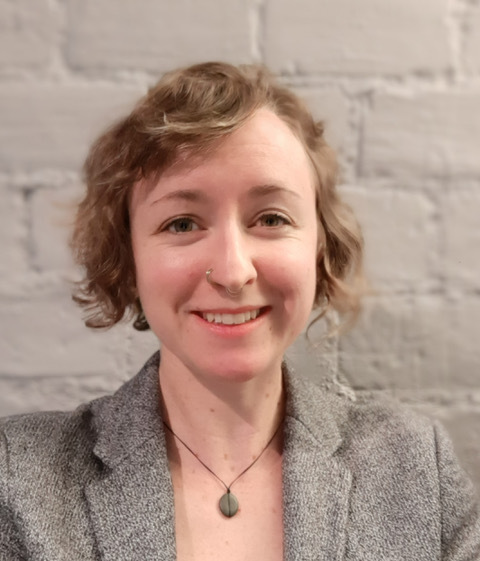 Laura Garrison is a brand new PhD student at VisGroup coming from the United States with ample experience in the visualization industry. In her talk for the Visualization Computing Forum, she will introduce the anatomy of visualization for visualization of anatomy. BioDigital is a NYC-based technology company delivering interactive 3D anatomical content over the web. 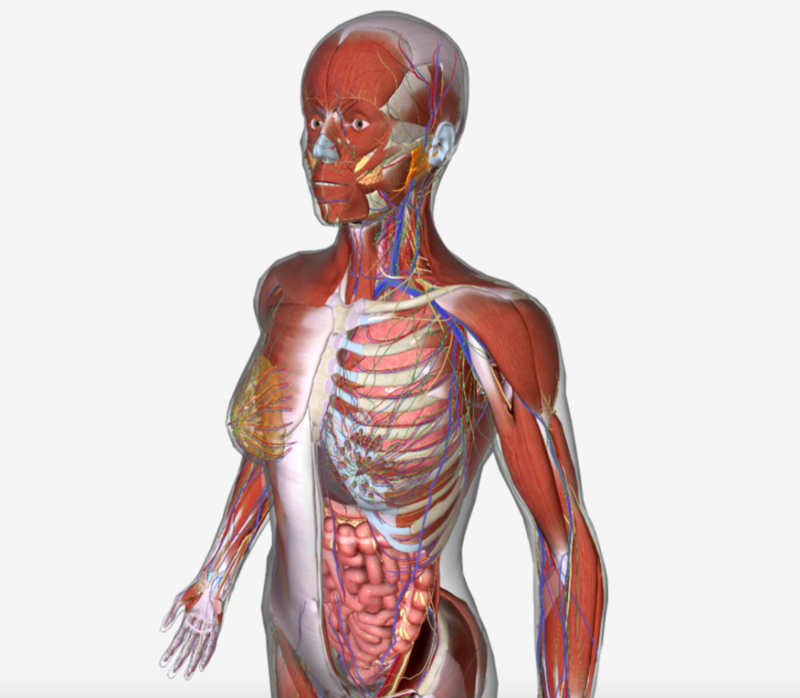 The core product is the BioDigital Human, a pair of male and female avatars consisting of nearly 8000 unique anatomy objects developed from 10 years of research and institutional collaborations. From this anatomy, BioDigital has developed library of health conditions and pathologies at various length scales. The BioDigital platform is flexible and modular, permitting users to create stories through API and user interface tools. This talk will cover key visual decisions made for 3D anatomical asset representation necessary for consistency in the collection of BioDigital content. I will then discuss solutions to some of the challenges inherent to building content designed for a real-time rendering environment in a web browser.